I don’t know about you, but my skin always gets dry after a long flight. Recently, I had to spend over 25 hours a week in the air, so you can imagine my skin took a hit after. I know I’m not the only woman who feels that way. Photos of girls wearing hydrating face masks are trending online all the time, but I can’t convince myself to use them. They’re soaked in some special liquid, so after you use them you’d have to handle a flight attendant a wet used piece of face mask to dispose. Nope, but thanks. When on a plane, I used to put some random lotions on my hands and face every hour, but my skin still felt dry after. You can imagine that I was quite skeptical about using a new cream, makeup remover, and eye cream from Olay and expecting miracles. However, I gave it a go and I’m positively surprised so far! During and after my last extremely long journey from the east coast to the west coast, then to Europe and Asia, I needed something new. I tried the 3-Step Reset and so far I see them working very well for me. 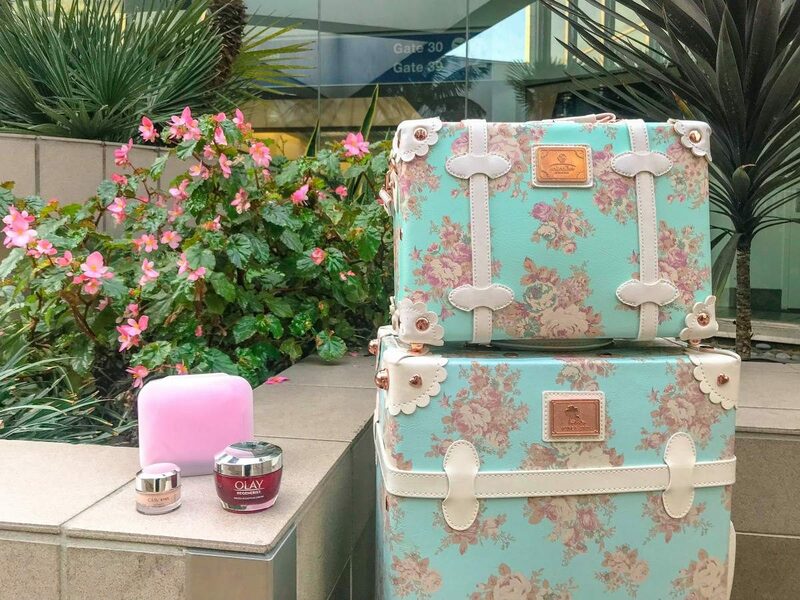 First thing’s first, these 3 products are perfect for traveling and a 3-Step Reset. The size is just right, so you can take them with you on board. The Olay Daily Facials do not only remove makeup well (including a waterproof mascara) but also stay dry until you activate them with water. I didn’t have to worry about them getting too dry like I usually do with wet wipes. Will be taking them to more places for sure! 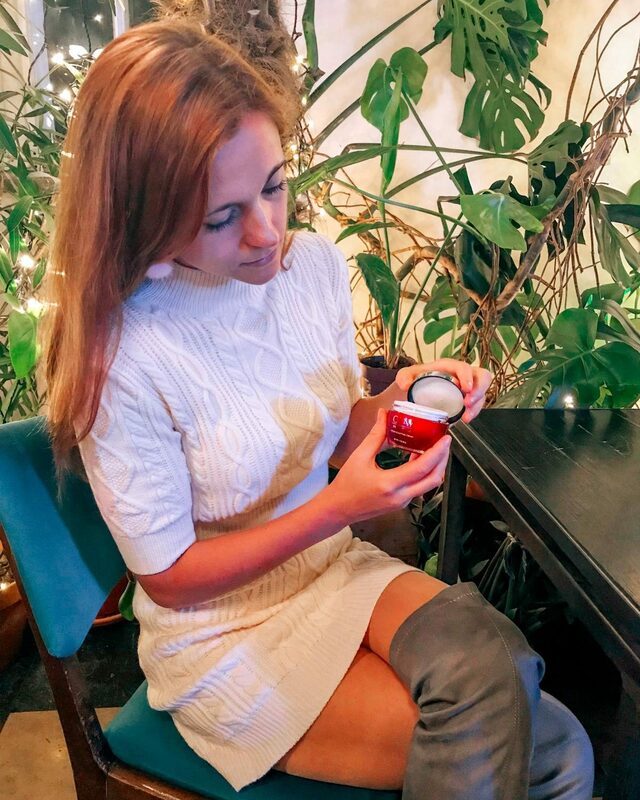 The Olay Regenerist Micro-Sculpting Cream passed the quality test for me too. I didn’t feel the need to keep applying lotion on my face every hour like I used to. But it doesn’t do just that, it also regenerates your skin. While I haven’t seen my wrinkles disappear fully just yet, I see my skin glow nicely. I get the worst under eye circles, so I always need to use the most high-coverage concealers. I can say that I started using the Olay Eyes Ultimate Eye Cream and found that it also acts as a concealer. It covered the dark circles under my eyes that I get after a long-haul flight. Surprisingly, it adjusted to my skin tone very well. I already noticed my skin is much more plump and glowy now too. I’m excited to see the long-term results once I’ve been using it long enough. 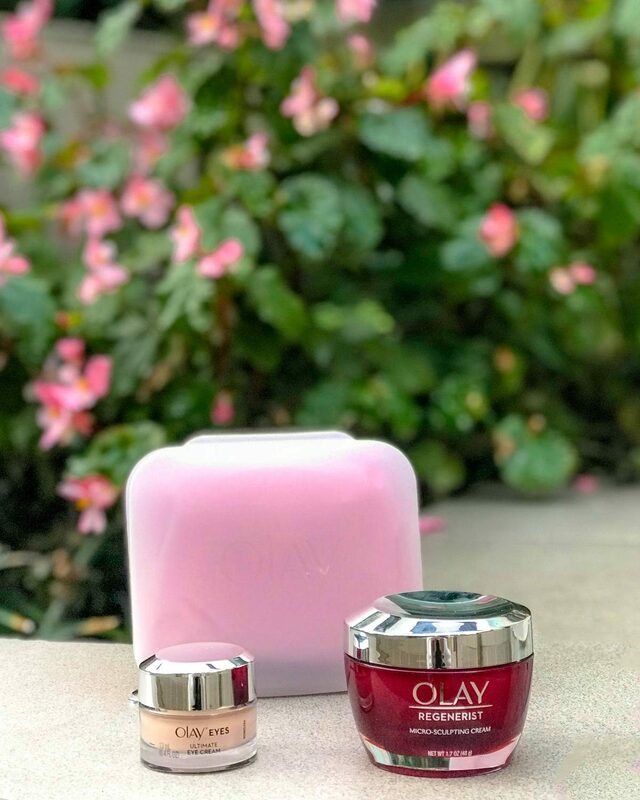 If you’re looking for something new that will transform your skincare routine when traveling for the better, I couldn’t recommend Olay series enough. They’re so tiny so you can keep it with you in your handbag in case of emergencies. 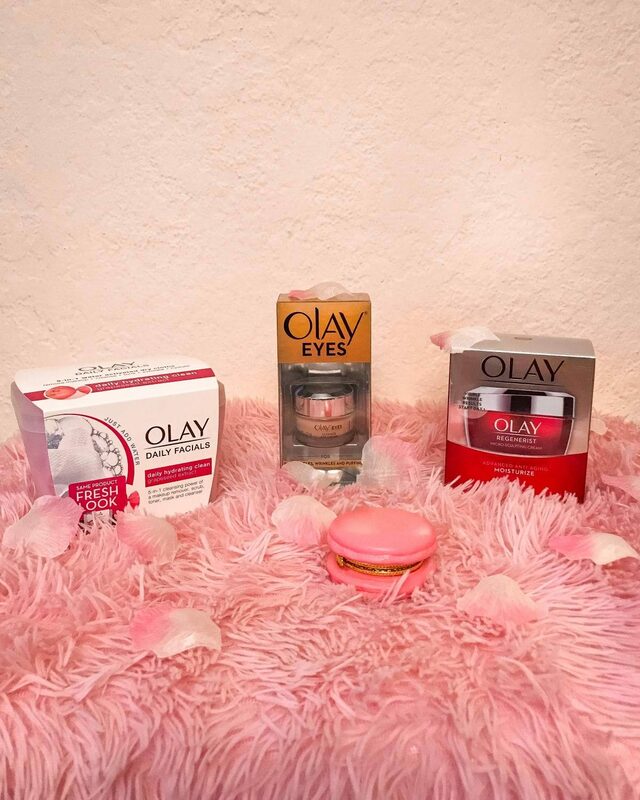 Post in partnership with Olay. All opinions, as usual, are my own.